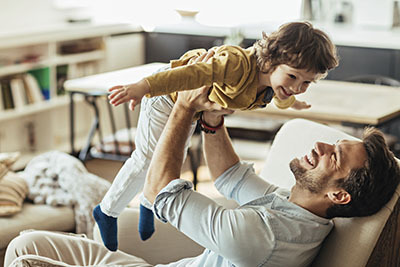 With the central heating, ventilating and air conditioning system allowing us to enjoy the desired temperatures at home & regulating condensation and temperatures, proper HVAC unit maintenance is of the essence. The most important thing is making good inspections and knowing how to recognize some problems which need to be addressed. The former will give you the power to make decisions before problems begin and taking care of the needs of the HVAC unit. 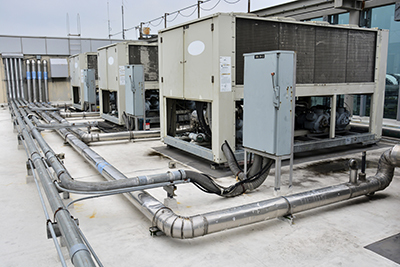 The latter will help you see the symptoms of problems which might not even begin at the HVAC system. 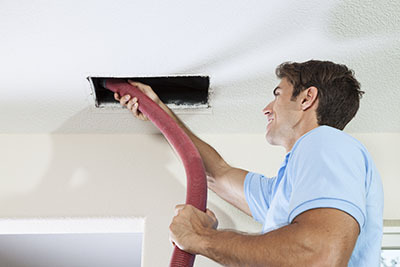 You should know that more often the air ducts are to blame and you are about to find out why. Ducts work together with the HVAC unit in order for you to have the right temperatures at home. The central system works with air. If it doesn't get sufficient amounts, it will take longer to make the rooms cooler or warmer. Consequently, it will consume much more energy and it is still doubtful whether it will achieve the temperatures you expect. This happens when air ducts are broken, not insulated and not sealed properly. In other words, when there is air leakage but nobody realized that it was time for air duct seal repair. Air travels to one direction from the central system to all rooms of the house. Little holes and cracks here and there on the duct joints and walls will misdirect the air. This way, it will escape and won't let the HVAC unit to work efficiently. So, if you notice that the unit doesn't cool all rooms the same, check the ducts. There is possibly need for air duct repair. Of course, the HVAC unit needs care as well. Take the condenser unit, for example, which stands outside and gets dirtier every day that passes. Just for this reason condenser unit cleaning should be your priority. From the fans to the compressor and the cooling fins, all parts must be checked and cleaned so that airflow won't be blocked. If the air is not allowed to flow normally, the unit will have a hard time working right. Internal parts need equal care, too. Air comes from outside, passes through all these HVAC components, is filtered and then distributed to your bedroom, bathroom, kitchen and living room through the ducts. Anything blocking the air from flowing will create problems and will cost you much in bills. That's why HVAC unit cleaning is often insufficient. Sometimes, there is need for some repair work since any of the parts might get damaged over the years. The important thing is to get such tasks done as soon as possible because the only one suffering the consequences is you!